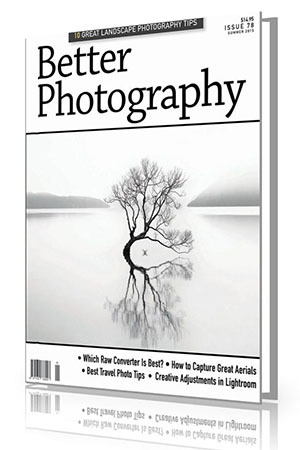 If you are re-subscribing to Better Photography magazine, please use this product item to help us continue your existing service. This is the correct product item to use If you are re-subscribing. If you would like to purchase a re-subscription to the magazine as a gift, here's how to ensure we send it to the right person.